The Pricketts Fort Trailhead is located on the north end of MCTRAIL. 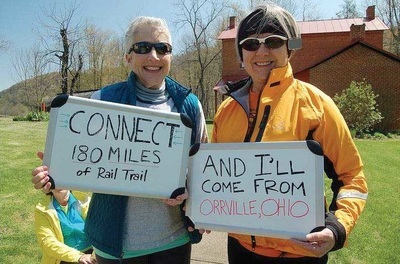 The name MCTRAIL comes from the reference to the "Marion County Trail" which is what it was referred to. 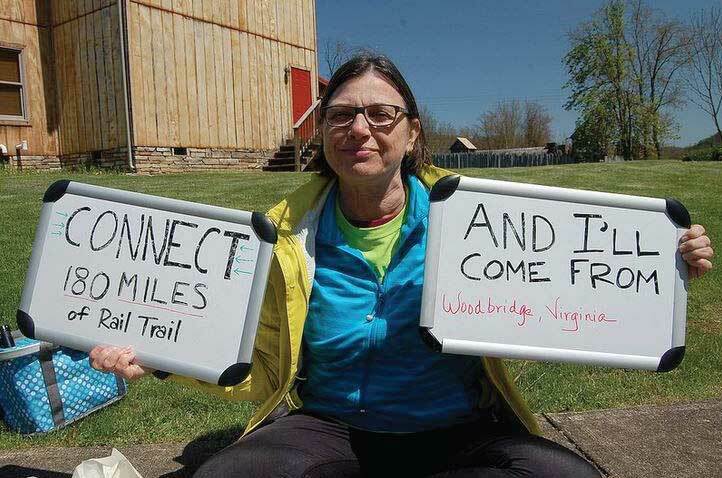 It was the first rail trail in North-Central West Virginia. 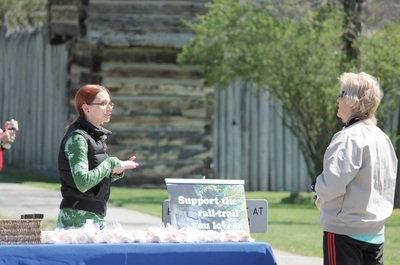 In 1989, the Marion County Parks and Recreation Commission (MCPARC) took ownership of the 125 acres of Monongahela Railroad property. 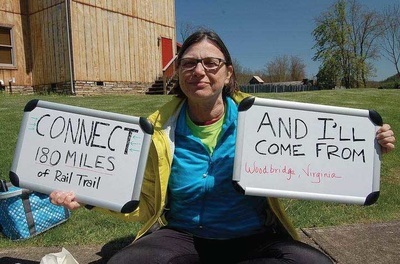 The trail was completed from Pricketts Fort to the corner of Winfield Street and Morgantown Avenue in 1993. The 1200 foot long Meredith Tunnel has had restoration to its condition in 1914. The southern trailhead was completed in the fall of 2004 and the northern trailhead completed in 2008 with most of the work being done by MCPARC staff. 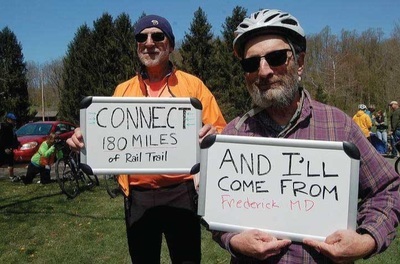 In 2001, it was determined that a 650 foot "Connector Trail" would be appropriate to better provide a path from the trailhead to the Mon River Trail. 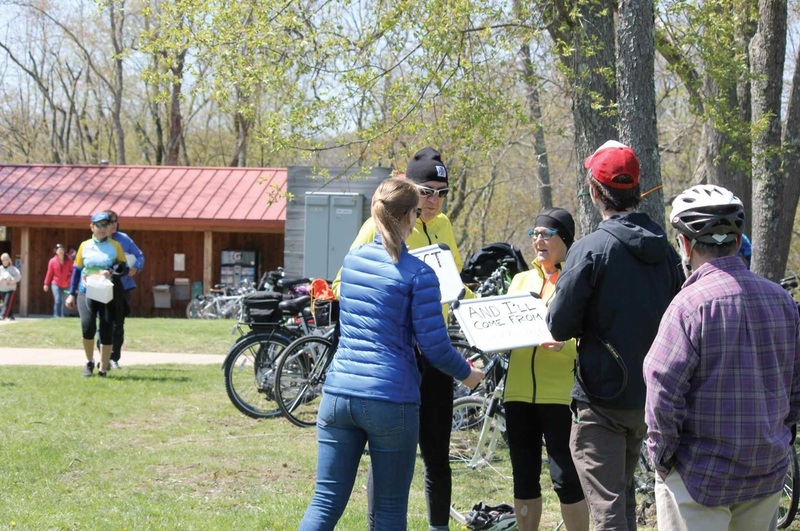 The MRTC, MCPARC, Marion County Commission, and "Friends of the Trail Project" began the goal of obtaining the land needed and worked to build the "Connector Trail." In 1860, the B&O Railroad Company acquired the corridor and developed the tracks in 1890. In July of 1995, MCPARC acquired the track area between Shinnston and Fairmont. 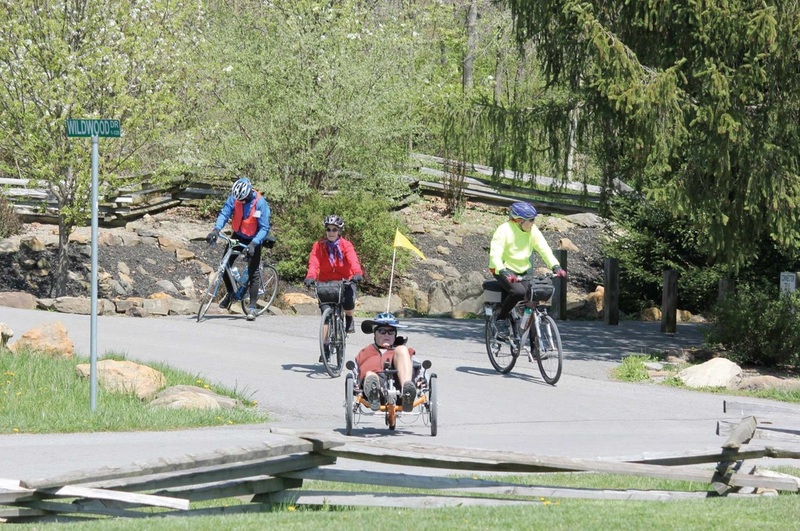 Trail work began during the winter of 119 and the trail opened in 1997 while improvements continued.Improvements continue to this day, which include the paving of the Marion County section and trailhead development. 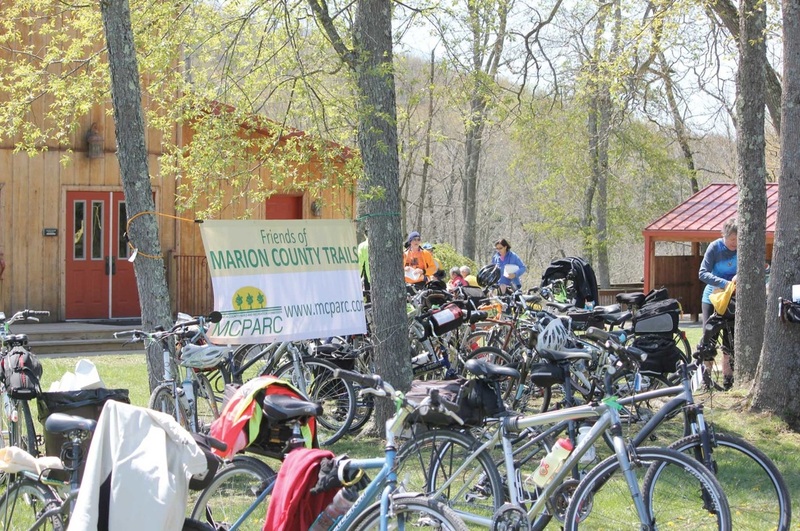 In 1999, the Marion County Commission added the name "Ralph S. LaRue Trail" in honor of the MCPARC director responsible for development. ﻿﻿H﻿﻿elmets are required for cyclists. Always alert others when passing. Please keep pets on a short leash and scoop the poop. This is your trail. Keep it clean. Please don't litter. Always move to the side of the trail when stopped. In-line skaters and cyclists, yield to other users. Light no fire. Camping is prohibited. NO firearms or hunting from the trail. NO ATV's, dirt bikes or snowmobiles.